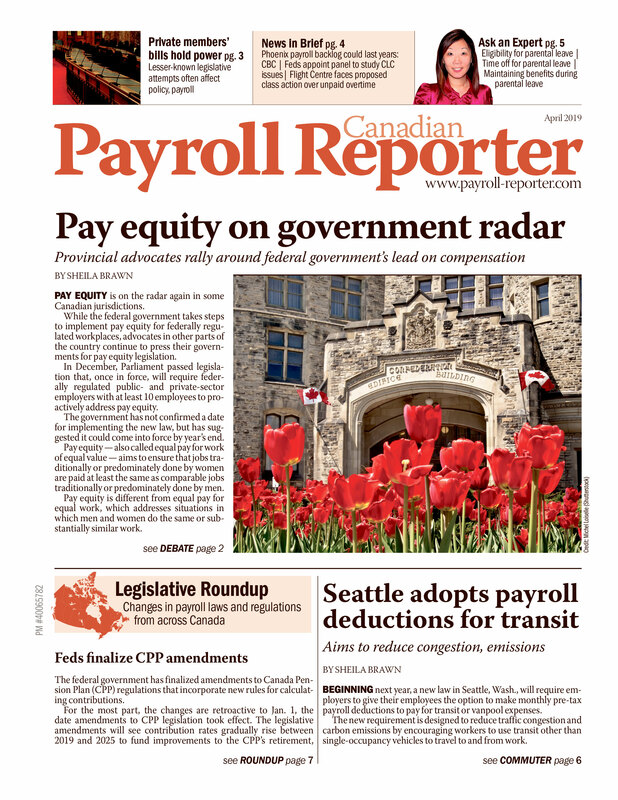 Ontario is proposing to cap compensation for its executives and put a two-year pay freeze in place for managers who are eligible for performance pay. Managers across the Ontario Public Service (OPS) would see a three-year freeze, the government announced. Under the plan, executive pay would be permanently capped at no more than double the premier's salary — $418,000 per year. Public sector managers would not earn any more money than they did last year for the next two years. The amounts shown on income tax slips would not be able to increase, except under special circumstances, such as a mother returning from maternity leave. The freeze would also decrease future pension expenses, said the provincial government. "These measures are necessary to help us meet our fiscal targets and we are asking everyone to do their share,” said Minster of Finance Dwight Duncan. “More than half of government costs go to wages and benefits — this pay freeze would help us protect public services and jobs." Compensation costs account for the majority of Ontario-funded program spending, either paid directly through the OPS or as part of the government’s transfer payments to universities, hospitals and other public-sector partners. The proposed freeze on compensation for managers in the OPS would save the government approximately $12 million this year, it said. These measures are being introduced to help eliminate the deficit. Ontario has already asked some of its partners, like teachers and doctors, to take a two-year pay freeze.